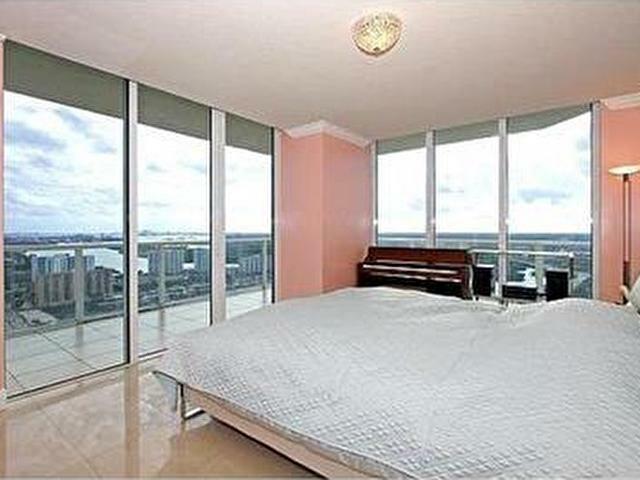 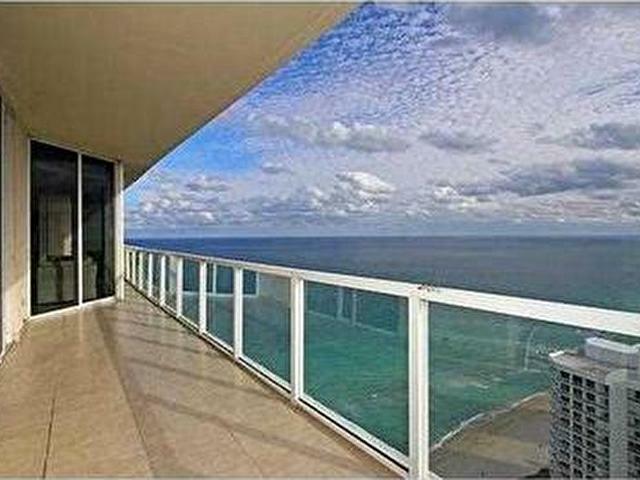 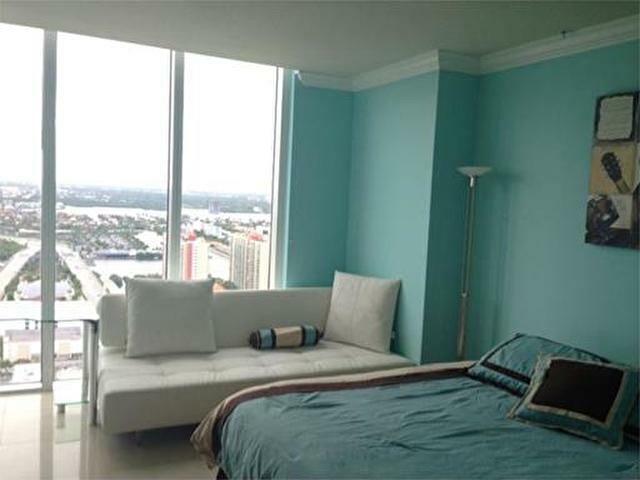 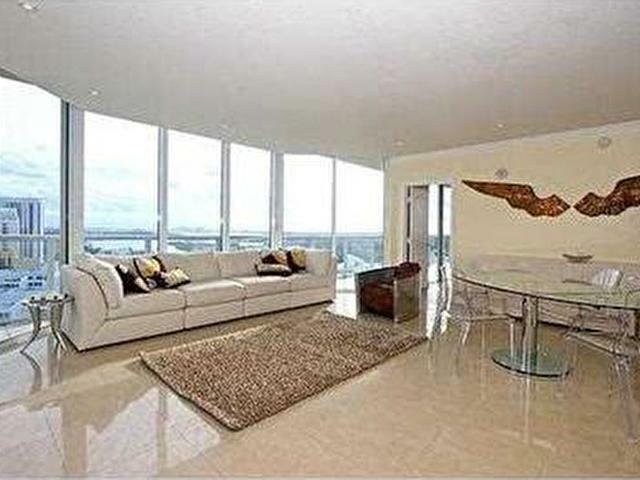 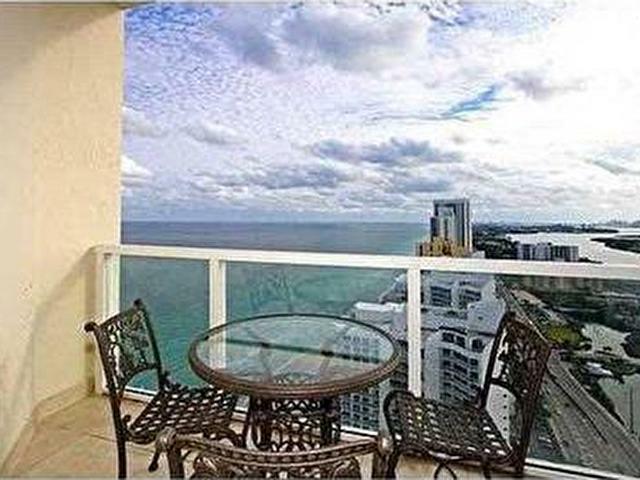 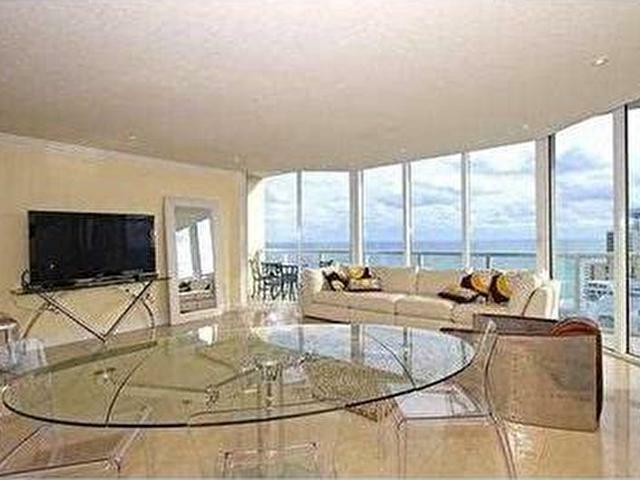 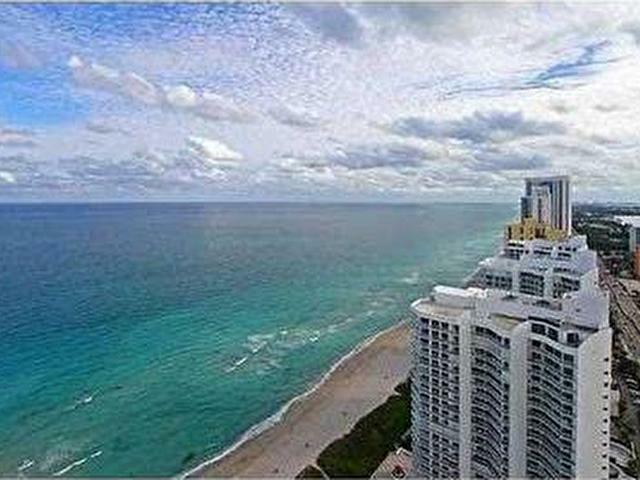 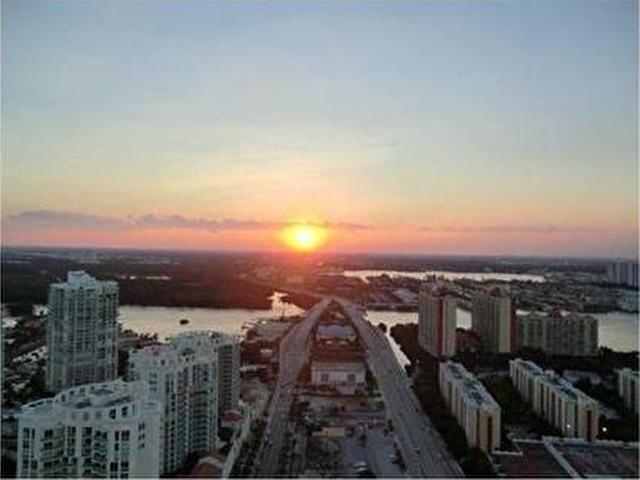 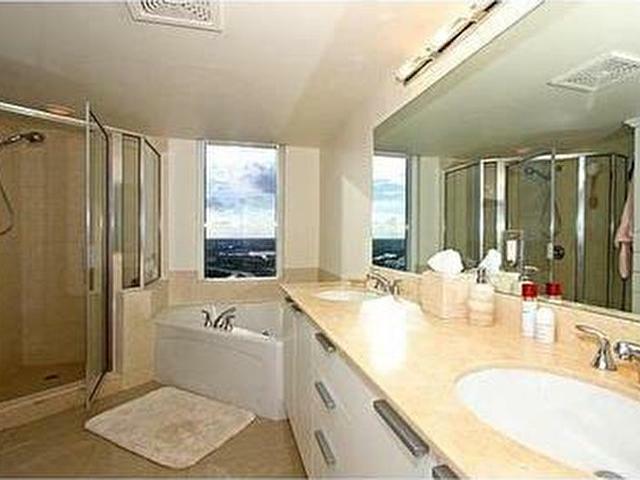 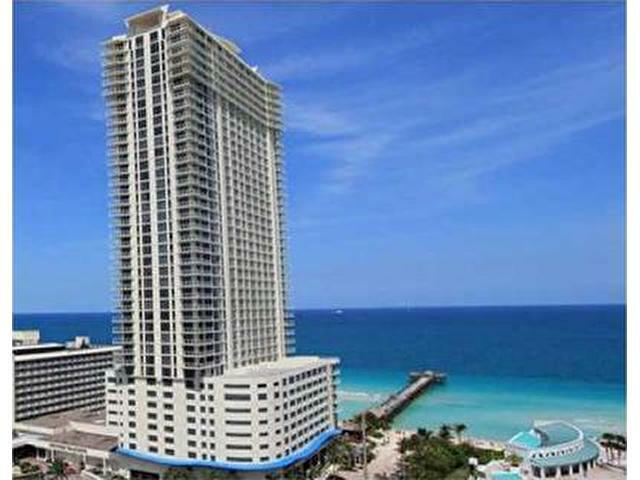 Luxury and bring the Ocean condo with breathtaking ocean and city views from every corner!! 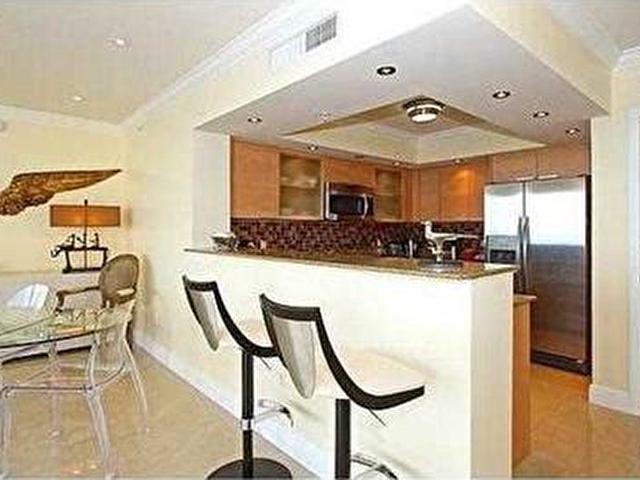 Split layout completely furnished, all marble floors thoughout the unit, electrical blinds, enjoy all building amenities heated pool, beach service,valet parking s ervice, kids room and more!! 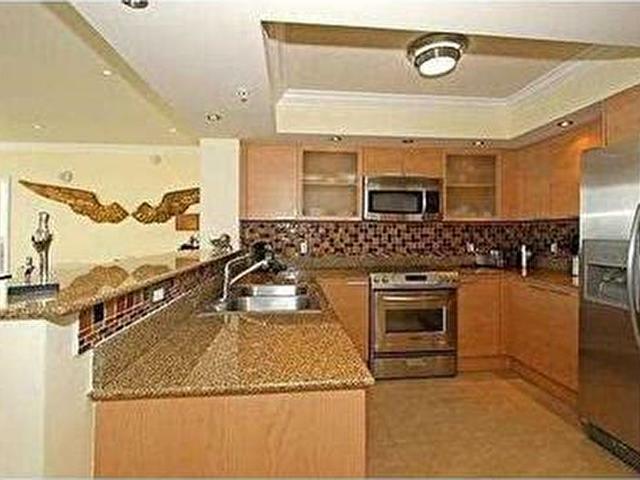 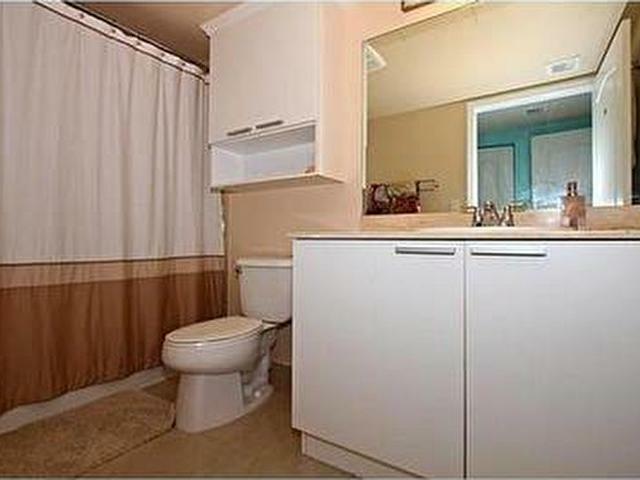 Great location walking distance to shops and restaurants.